I agree with most of this review. And the review is well worth reading and thinking about, which is why I’ve reblogged it. However, it also has a problem. Mike M notes that whenever catholic and protestant workers have united, the protestant establishment has played the Orange card, and this has always succeeded in getting the protestant workers to split and line up again behind their exploiters. Very true. Yet, at the end of the review, what does Mike suggest? Well, he suggests protestant and catholic workers unting on economic issues! The reason is that the political tendency Mike identifies with has never understood the importance of the national question. At least, unlike the CWI followers in Ireland, they recognise that there is a national question; but they fail to integrate it into the reasons for the divisions in the working class in the north-east. So Mike falls back into suggesting as a road forward something he has already identified as failing! Moreover, as Seamus Costello noted way back in the 1970s, you can’t trick the protestant working class into a false unity by ignoring the national question; they’re not stupid. You have to be honest with them on the national question. Instead of adopting a partitionist view which focuses on uniting wage-workers in the six counties across the sectarian divide, by ignoring the national question, it is necessary to counterpose the solving together of the national and class questions through uniting the mass of the Irish working class on an all-island basis. 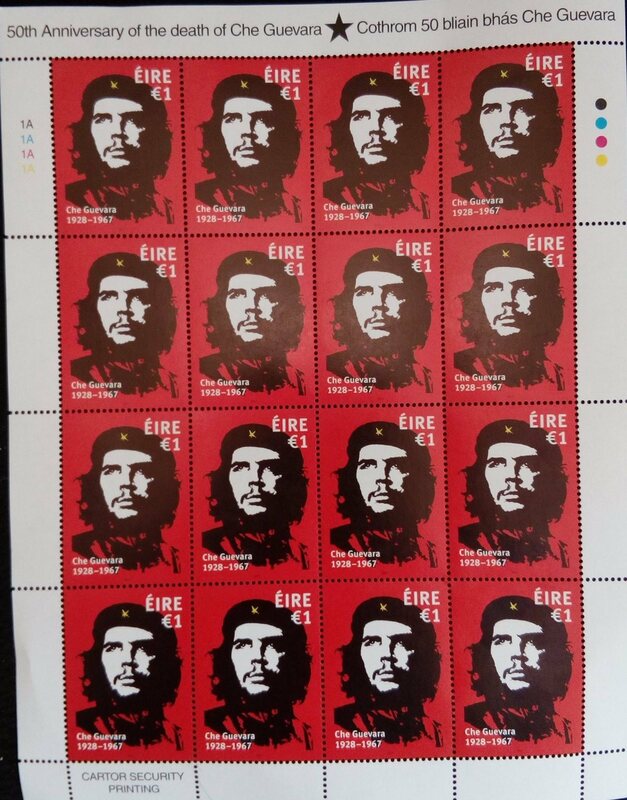 This points to an all-Ireland workers’ republic in which the protestant workers would be free, instead of being the alienated tools of imperialism. – P.F. Aaron Edwards, UVF: Behind the Mask, Dublin, Merrion Press, 2017, £14.99; reviewed by Mike Milotte. UVF: Behind the Mask is a vast if somewhat episodic account of the killings, feuds and internal factionalism of the loyalist paramilitary Ulster Volunteer Force written by a lecturer at Sandhurst, the British Army’s officer training college. 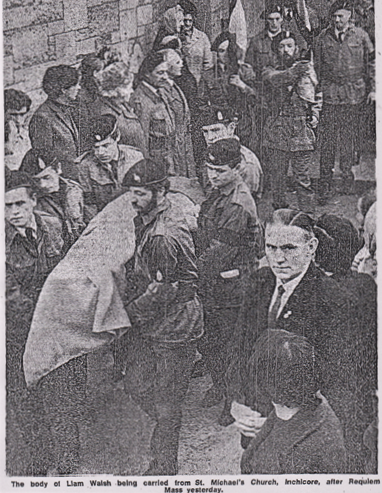 It would barely merit mention in this journal* were it not for its underlying, yet never fully argued thesis that Ulster loyalism is a genuine expression of Protestant working class discontent, while the violent conflict in Northern Ireland in which the UVF played such a significant part, was an “ethnic civil war”. 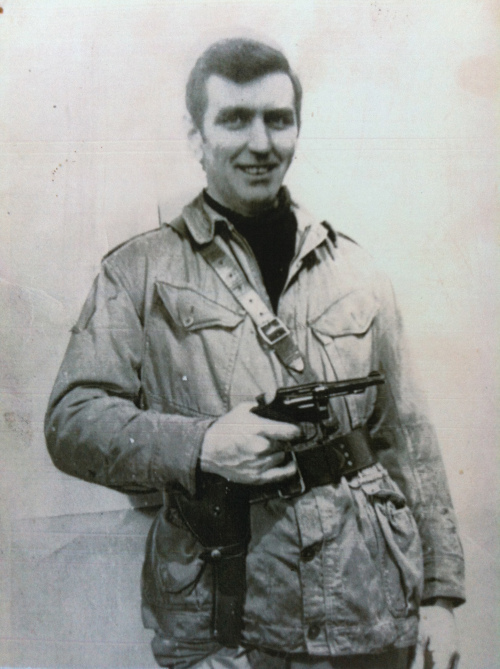 The author, Aaron Edwards, comes from an area of Belfast where the UVF was particularly active. During the “peace process” he befriended several leading UVF figures, one of whom persuaded him to write this book. While he rejects UVF violence, the book itself is permeated with a sense of Edwards’ high opinion of some of its worst perpetrators. October 5 marked the 40th anniversary of his murder by the Officials. There’s a chunk of material on him here and some also on the other blog I’m involved in, Redline. 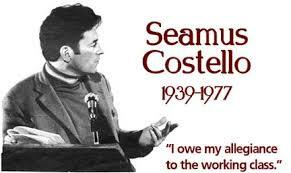 There is also lots of material on particular commemorations re comrade Costello. If you click into the categories section, you’ll find there is a Seamus Costello category and you’ll find much more stuff there.